Headquartered in Nairobi with African senior leadership and a worldwide network of influencers. Elephant conservation is a key focus for the group. 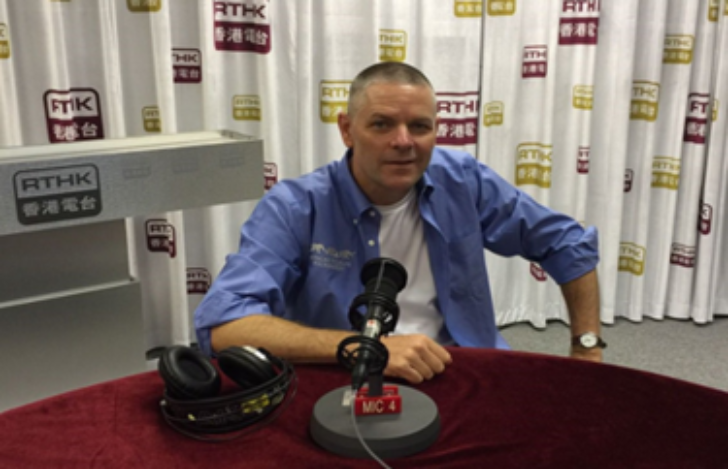 Patrick Bergin, AWF’s Chief Executive Officer, visited Hong Kong to meet with donors and media. 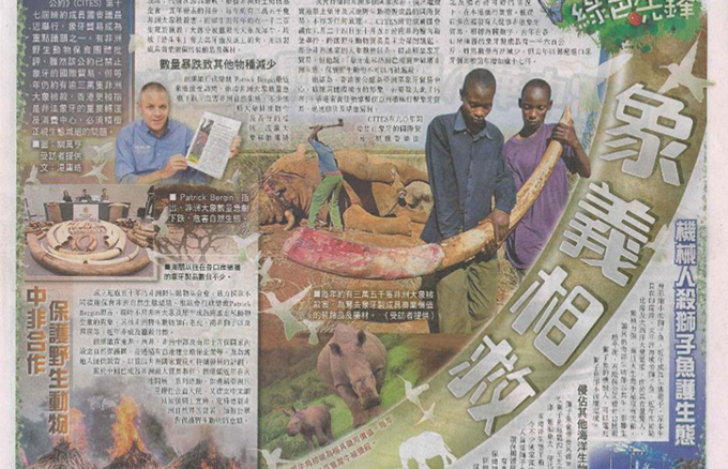 Newell PR responsible for arranging several Tier 1 interviews to highlight the poaching crisis ahead of an upcoming CITES conference in Johannesburg. With the CITES meeting approaching, there was an urgent need to raise awareness about AWF’s position on elephants and combat the trade in ivory. Newell PR devised and implemented a media strategy that covered Tier 1 broadcast, and English and Chinese print publications. As a result, the coverage generated was broad and syndicated globally with key message inclusion.